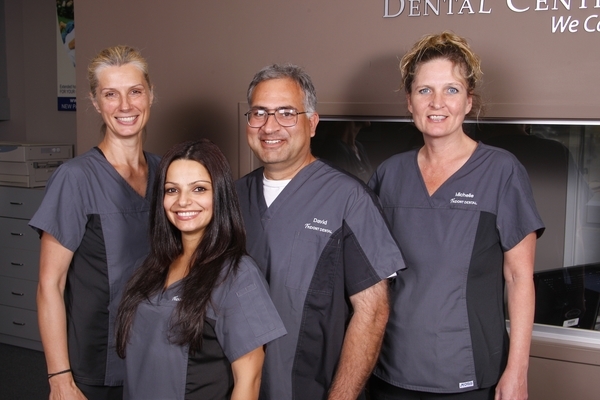 Tridont Dental has been providing quality oral healthcare to the Brampton community for over 25 years. Our Brampton dental office is conveniently located in Shoppers World Brampton at Main Street South and Steeles Avenue East. We offer a wide range of dental services including cosmetic dentistry and same day emergency dental care (during business hours). Our comfortable, modern dental facility is wheelchair accessible and has ample free parking. We are pleased to be accepting new patients and would love to welcome you and your family into our care! Leave us a Google+ Review below!